Warm spiced, gingerbread cupcakes that are super moist and fluffy and packed with flavor, topped off with a cool, silky cream cheese frosting that pairs just perfectly. 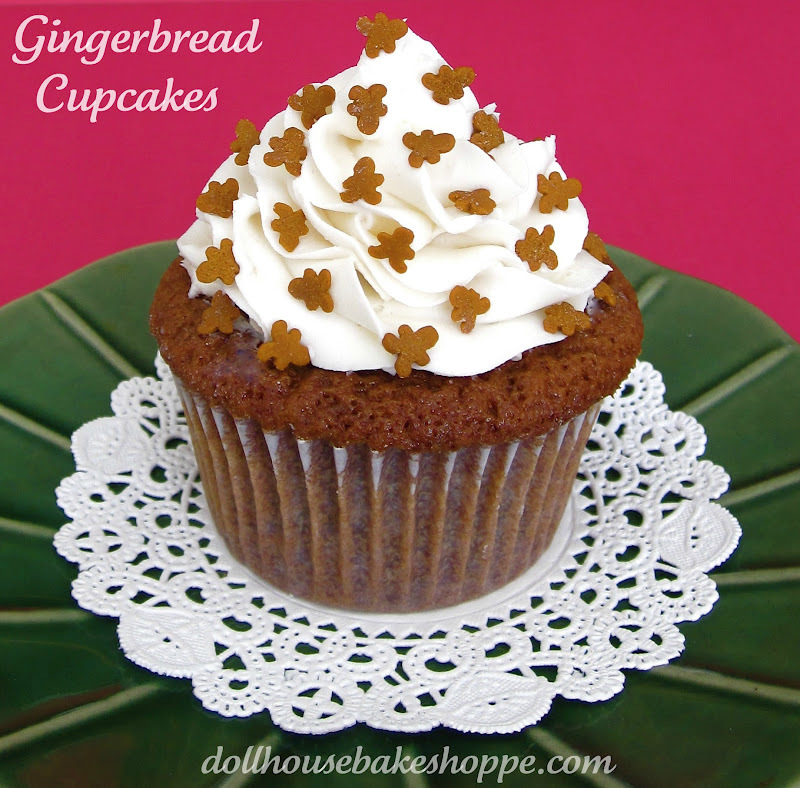 Everyone loves a warm slice of gingerbread or a a crunchy gingerbread cookie... but how could I not combine the soft fluffiness of a cupcake with the warm spices and real molasses of a classic gingerbread. Topped off with a smooth cream cheese frosting, and you have a delicious twist on a traditional holiday classic. With an electric mixer, beat together flour, sugar, baking powder, baking soda, spices and salt on low speed for about 20 seconds. Add softened butter and oil and mix for about 1-2 minutes to coat the flour, until mixture resembles wet sand. In a small bowl, whisk together molasses, eggs, vanilla, and sour cream until smooth. Slowly add the wet mixture on low speed. Scrape down bottom and sides of bowl. Increase to medium speed and beat for about 1 minute until batter is smooth. 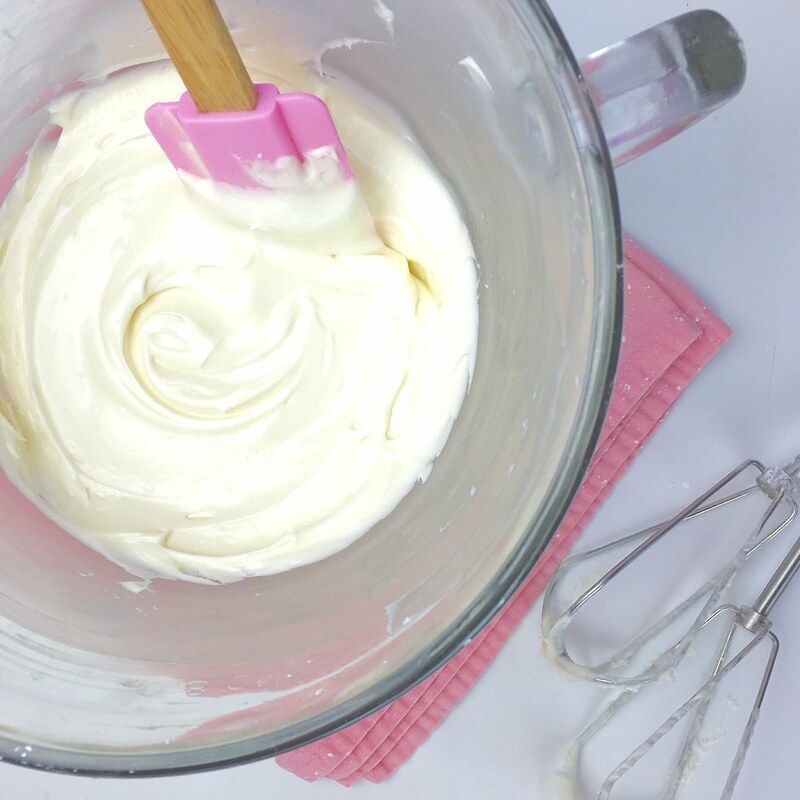 With an electric mixer, beat butter, cream cheese and vanilla on medium speed until smooth. 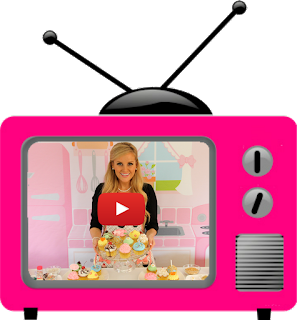 (make sure they are both at room temperature so you do not get lumps in your frosting). Beat in powdered sugar, 1 cup at a time, until incorporated. Scrape down bottom and sides of bowl. Beat on medium speed for about 2-3 minutes, until creamy. Pipe or spread on top of cooled cupcakes. Top with sprinkles, if desired.